Getting serious then? Madonna has visited her new boyfriend, Timor Steffens', hometown of Rotterdam in The Netherlands. The Material Girl singer's relationship with backing dancer Timor Steffens - who was first spotted with her as they spent Christmas skiing with her family in Gstaad, Switzerland - is hotting up as they visited Rotterdam in the Netherlands together last week. The pair stayed in a luxury yacht previously owned by opera singer Maria Callas which has been converted into a hotel and also dined at an exclusive sushi restaurant. Owner of the yacht, Willem Post, said he only recognised the Music singer when she came to breakfast. He said: "A blonde woman in an expensive bathrobe and a young guy came to the table ... When I realised it was Madonna, I pretended I didn't recognise her. "I only spoke with her briefly. She found Rotterdam a beautiful city with unique architecture and was interested in the history of the ship." The couple were later seen eating at Japanese restaurant Ono. According to RadarOnline.com, a waitress said: "[Madonna] came in with her hood up and a thick jacket, so I did not recognise her. But then I saw Timor, and I though, 'Oh that must be Madonna.' "
Another waitress added: "They were very cozy together and held hands." Madonna (55) was also seen kissing the 26-year-old dancer. While in the city the budding couple didn't get time to visit Timor's mother, but she is happy about his new relationship, saying their holiday is "something you do with someone you cherish, that you can talk to and be intimate with." 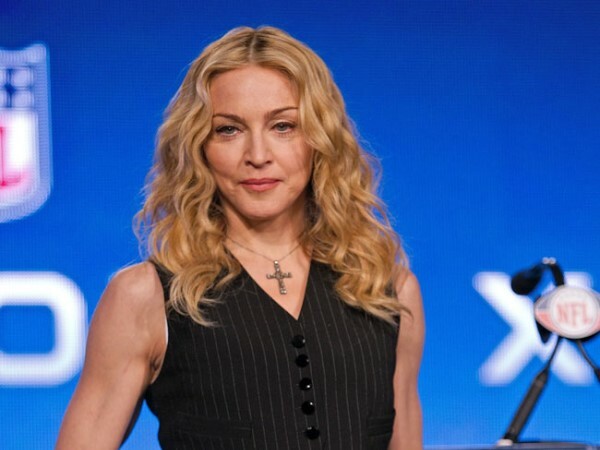 Madonna started dating Timor only weeks after splitting with her previous toy boy, 25-year-old Brahim Zaibat, who is also a backing dancer.